The Old West Brew Fest is one of the most popular events of Old West Days, a 30-year tradition in Jackson Hole. 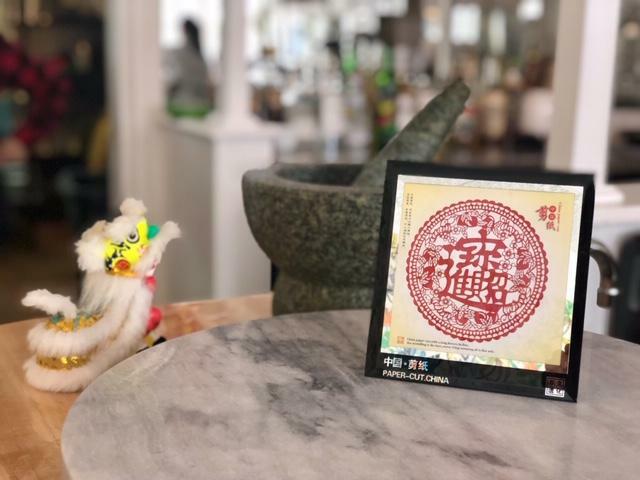 Dozens of local and regional brewers bring their products to Town Square where visitors and local residents gather to explore new flavors and to share their favorites. Join us this year on Saturday, May 25th on Town Square! Few things bring people together like craft beer on a Saturday afternoon. 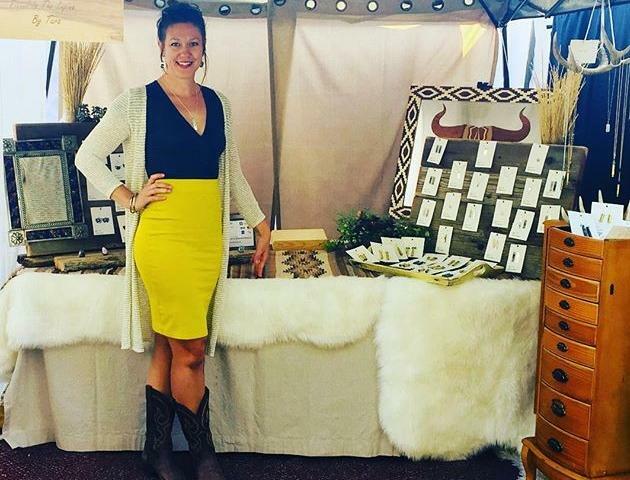 Pair that with Old West Days (complete with a parade, live music and dancing, and the official start of the summer season) and you have a match made in heaven! 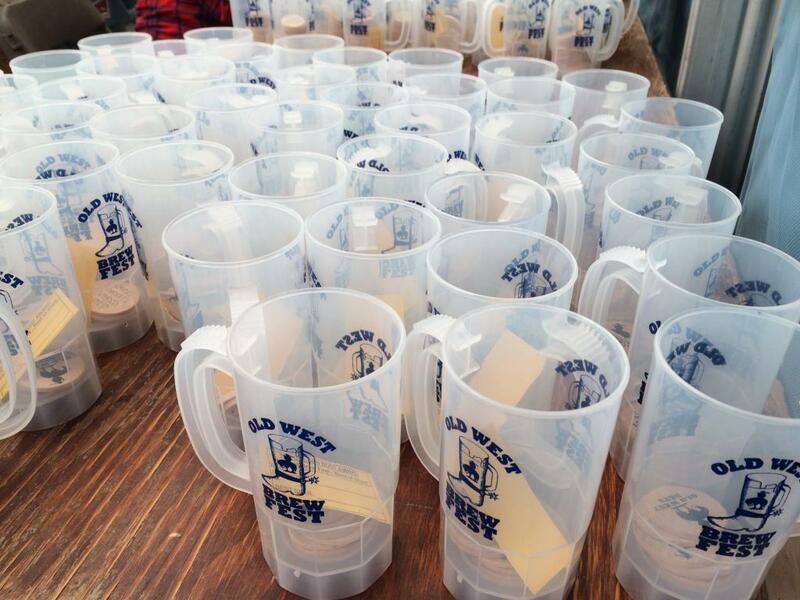 Here are the top five things you should know about the Old West Brew Fest. 1. Just like spring in Jackson Hole, Brew Fest can be a bit wild! 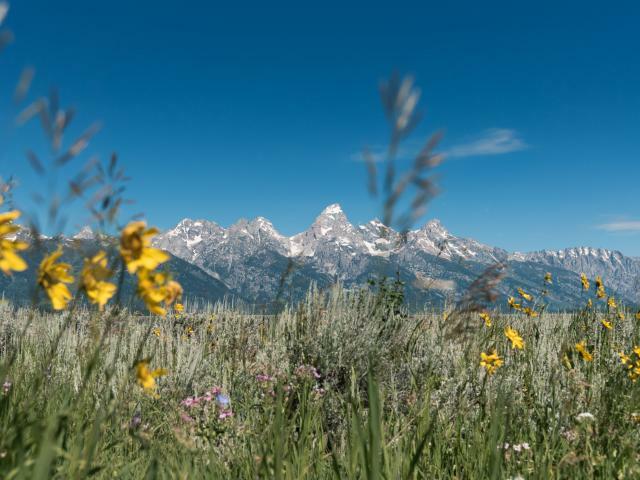 Spring is a little wild in Jackson Hole and the Old West Brew Fest is a perfect event to celebrate that spirit. Thunder might boom dramatically overhead or spring sunshine may draw people into the beer garden areas on the east and west sides of the tent. Be prepared with rain jackets and sunscreen because both may be needed during the same day! 2. Brewers are competing for the famous Golden Boot. When you enter the tent on Deloney Street, make sure to take the little ballot provided with your tasting tokens. 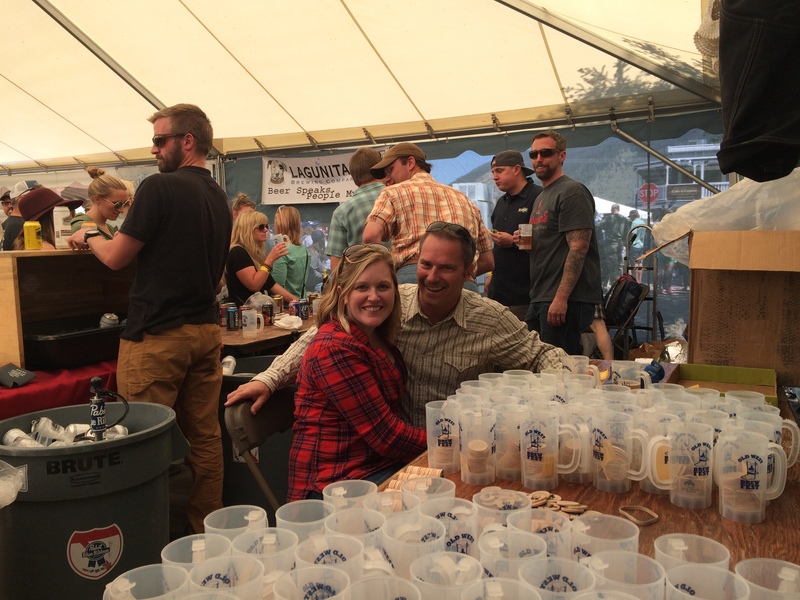 Jackson Hole locals are famous for their competitive spirits and the Old West Brew Fest doesn’t disappoint! Each year, brewers vie for the famous Golden Boot and it's up to you to vote for your favorite! 3. Volunteers make the event possible. The Jackson Hole Chamber of Commerce relies on volunteers to make our community events successful each year! Old West Days and the Old West Brew Fest require hundreds of hours of work and it wouldn’t be a success without our dedicated volunteers. You will see them selling tokens, helping brewers, collecting votes, and generally being helpful. If you, your friends, or your colleagues would like to share your time, please click here! Are you traveling with children or with folks who don’t care for beer? Stop on by! There is no fee for entering the tent. Please do have your ID ready because we card everyone. 5. Food & Entertainment is available around Town Square. Dancers, live music, activities for kids, and more are available around Town Square. Old West Brew Fest attendees are encouraged to check out the Old West Days entertainment and visit the shops and restaurants located around the Square. This list is subject to change. More brewers may be added. For more information about Old West Days and the Old West Brew Fest, please contact the Chamber at 307.733.3316 or info@jacksonholechamber.com.